Buying ink for your printer has always been considered expensive, which is a pity considering the fact that most households from all around the world with a working computer also have a printer set up. With this in mind, Carrot Ink was established in order to allow a larger number of people to buy high quality ink for cheap, which is great news! In a short period of time, the site has become quite popular in the United States, hence allowing them to reduce their prices even more. 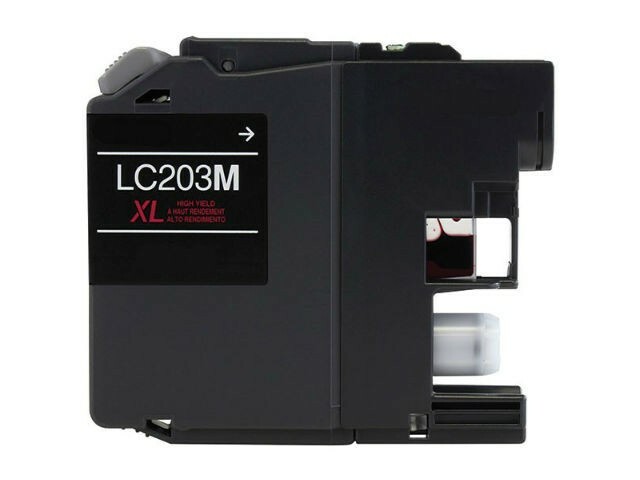 Shop for Printer Ink, Toner Cartridges, HP Laser Toner, Brother Printer Supplies, Epson Ink Cartridges, and Office Supplies at Carrotink.com. Anyone who is interested in buying one or more products from this site will have it delivered to them via a couple of shipping methods, including UPS standard overnight, UPS 2-day, and standard shipping, which usually takes anywhere between 3 to 8 days. A great fact to keep in mind is that the company offers free standard shipping for all orders above $49. In terms of their return policy, the company states that returns are allowed within one year of the original purchase date. However, to be eligible for a refund, consumables must not have been used, and other items should be in their original and working condition.